Carissa K. Seidl, a Southwest Super Lawyers Rising Star, has earned a reputation for providing honest and dedicated legal services to those living in Phoenix and surrounding Maricopa County who face delicate family law issues such as divorce or child custody. She is an active member of the Family Law section of the State Bar of Arizona and the Association of Family and Conciliation Courts. 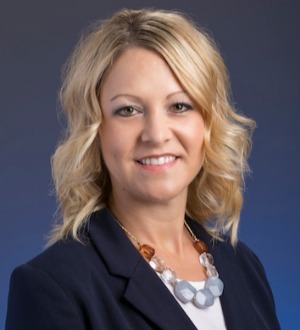 She has been highly reviewd by her peers through Martindale-Hubbell and awarded as Client Champion in 2017 and 2018. She is participating in the 2017 Federation of Defense & Corporate Counsel Ladder Down program.